Today, the recent rash of recalls expanded to a national favorite: chocolate. 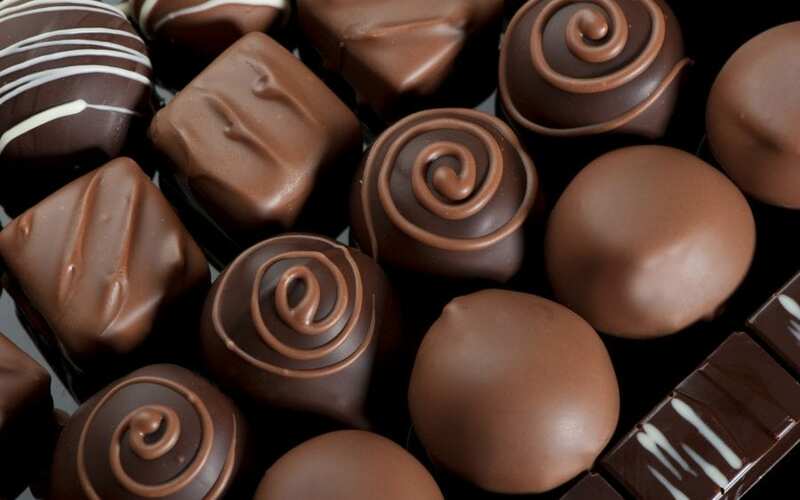 Asher’s Chocolates/Lewistown, Inc. initiated a recall of a slew of chocolates, chocolate products and chocolate-coated products due to potential Salmonella contamination. The recalled products were distributed nationwide. The recall extends to multiple chocolates, chocolate bars, cellophane wrapped chocolates, individually wrapped chocolates, and chocolate-coated products. The company produced the recalled products in its Lewistown, Pennsylvania facility. According to the company, the “potential for contamination was noted after a single sample from routine testing by the company revealed the presence of Salmonella in a group” of chocolate products. According to Asher’s, the recalled items can be identified by the production code printed on the side of the label. No other production codes (which may be located on the FDA recall notice) are affected by this recall. Salmonella can cause serious – sometimes fatal – infections in young children, frail or elderly people, as well as others with weakened immune systems. However, generally healthy individuals also may experience severe Salmonella infections. Healthy persons with “typical” Salmonella infections often experience fever, diarrhea (which may be bloody), nausea, vomiting and abdominal pain. These symptoms usually begin 12-72 hours after exposure to Salmonella bacteria. 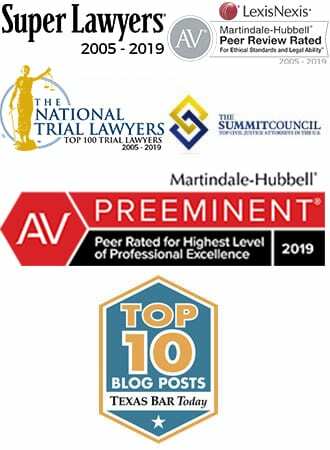 In rare circumstances, infection with Salmonella can result in the organism getting into the bloodstream and producing more severe illnesses such as arterial infections (like infected aneurysms), endocarditis and arthritis. 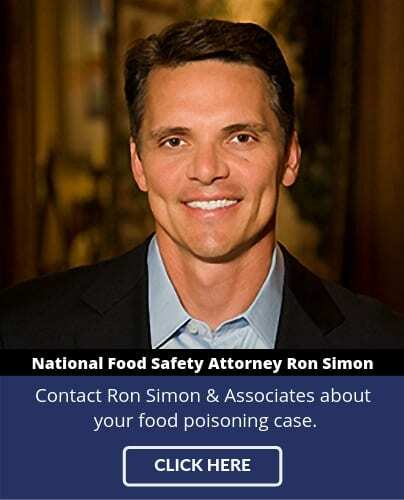 If you or a family member has been diagnosed with Salmonella and you would like to explore pursuing a legal claim, contact a salmonella lawyer at Ron Simon & Associates for a free case evaluation by calling 1-888-335-4901 or filling out our free case evaluation form.